at our training locations or at your own business premises or sites. allowing candidates to operate in compliance with HSE requirements. and Safety in a Construction Environment. in the event of an accident or injury to a work colleague until help arrives. We aim to deliver an enjoyable, interactive and positive learning experience from start to finish. Customer satisfaction is paramount to our success and all candidates are provided with the opportunity to give feedback on their experience. All our trainers come highly competent, qualified and ready to share their personal experiences and knowledge gained through years of working in the industry. We will endeavor to fulfill our customer’s needs by meeting all training requirements. Wherever possible we will ensure deadlines are met, bespoke courses are available and content tailored to meet all candidates and customers requirements and needs. We are the UK's leading supplier of compliance training. 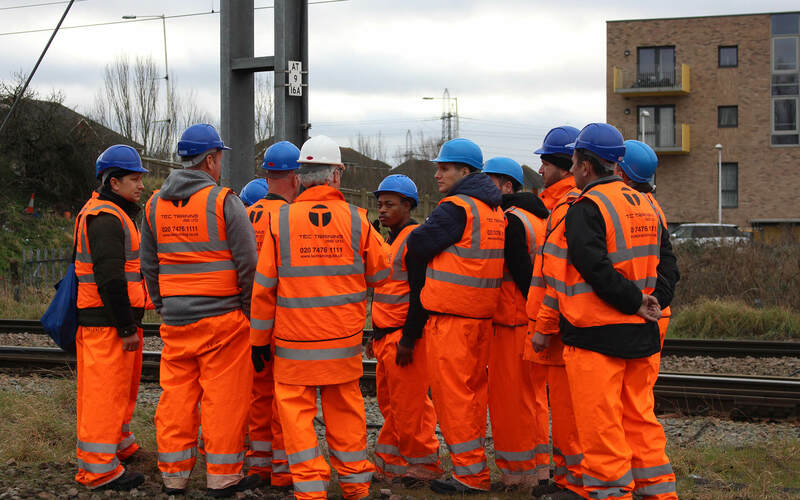 We specialise in providing approved and accredited qualifications in the following training sectors: Traffic Marshal (Banksman), First Aid, Fire Safety, Health & Safety, Railway & Underground related courses. Quality of training is our focus and our companies are accredited by NSAR, City & Guilds, Pearson Vue and CITBCskills Awards. Our training courses are available to companies, groups and individuals and can be booked on-line or by calling our training advisors on 0207 476 1111 who will be happy to answer any questions and assist with your booking enquiries. In addition to the training courses listed, we are happy to provide bespoke training for individuals, groups and whole companies. Our training can be provided at our own training facilities or at our customer’s own business premises or sites. 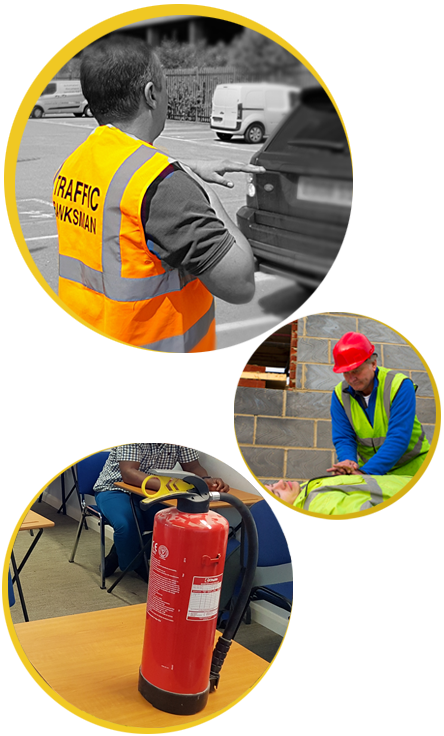 Our Traffic Marshal (Banksman) Course is a very important ticket to have for anyone working in construction, security, manufacturing, hospitality, parking enforcement or anyone with the responsibility of loading, unloading and movement of vehicles. We can offer "On Site" Traffic Marshal (Banksman) training for a minimum of 6 delegates. 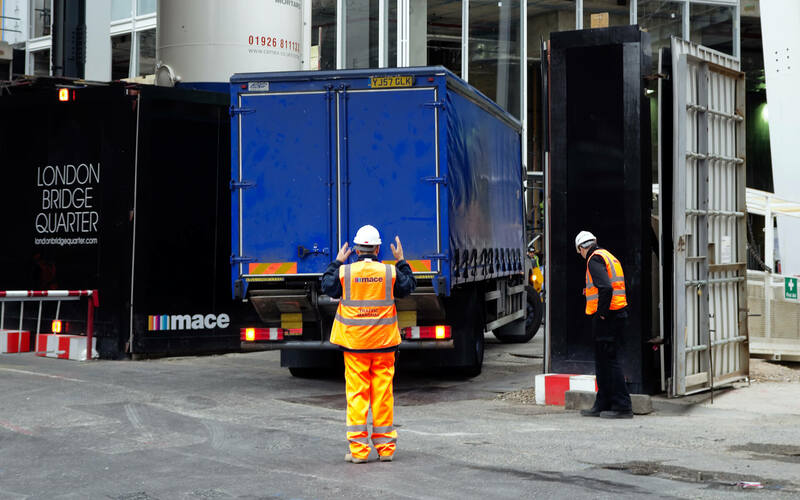 In order to carry out "on site" training we require a classroom type facility for the theory session to take place and an outside facility suitable to reverse a vehicle. Every year there are numerous incidents involving reversing vehicles in British workplaces. Just under half of all incidents involving being struck by a moving vehicle involved reversing. Many other reversing accidents do not result in injury, but cause costly damage to vehicles, equipment and premises. Most of these incidents can be avoided by taking simple precautions. 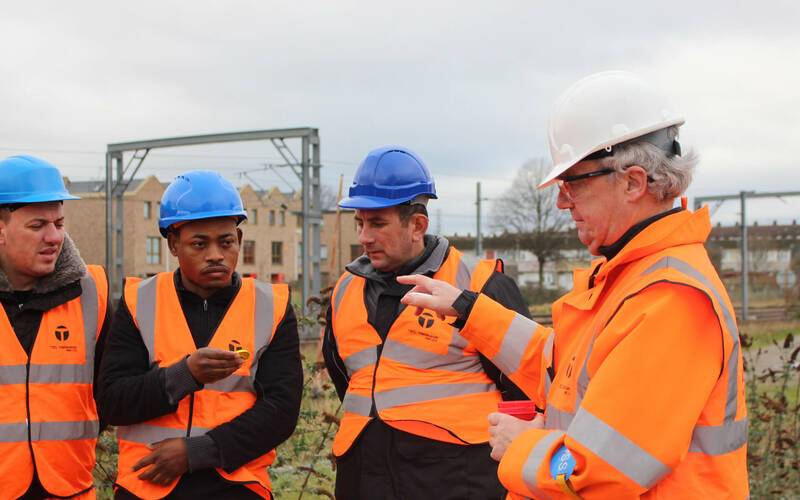 Training your staff to become traffic marshal, not only will it presents the best possible image of your organisation but can also help reduce costly accidents and time. Any person responsible for assisting in the manoeuvring, loading and unloading of vehicles. All delegates must have a good understanding & communication skills in order to give or receive information to the Instructor and Driver on the course. 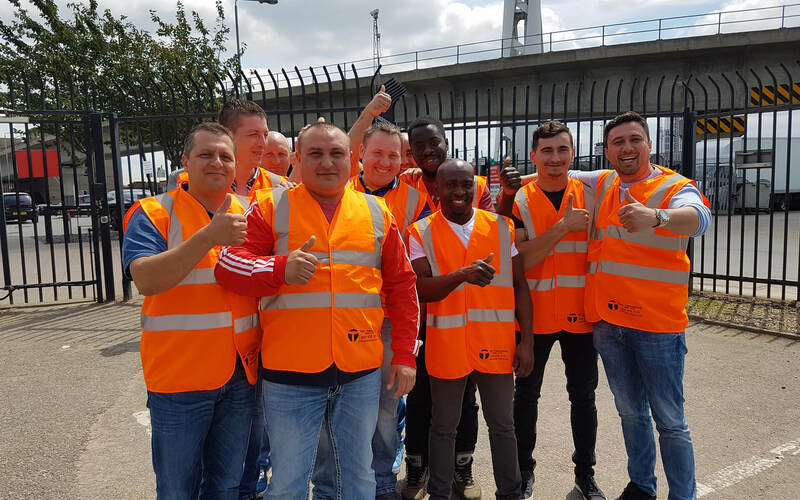 Trained traffic marshals are now a requirement set out by the HSE, having trained Traffic Marshal will only lead to new contracts and enhance your work force. Never lose another contract. We offer Weekend and Evening Courses so YOU have minimum disruption to your schedule. 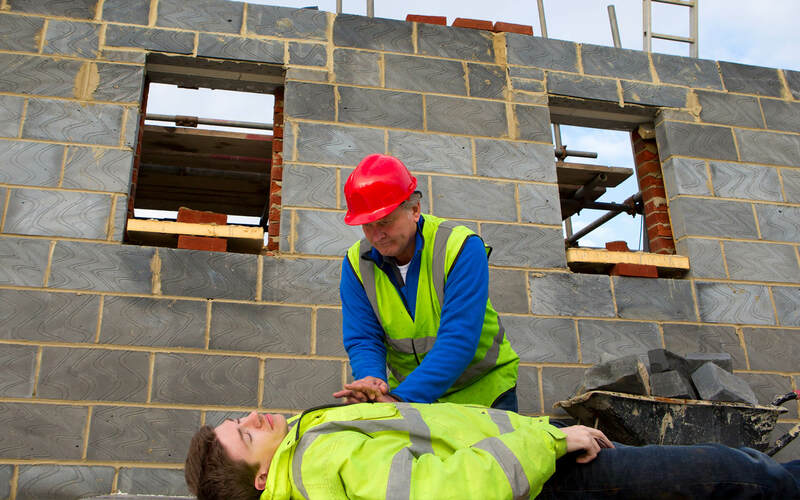 £100.00 per learner (Includes certificates, cards, manuals and the correct HI-VIS Vest) Get Emergency First Aid training at the same time as your Traffic Marshal course. Having an approved first aid qualification greatly improves the service you offer. £120.00 per learner (Includes certificates, cards, manuals and the correct HI-VIS Vest) Get fully qualified as an Emergency First aider and a Fire Marshal at the same time as your Traffic Marshal training. Training in Fire Marshal is an essential skill for most traffic marshals. People often look to them to for assistance. Having these qualifications will only make you stand out from the crowd. “Just to let you know that we received a very positive feedback from our delegates for the Traffic marshal training. They were quite impressed with the practical session. Also they liked how the trainer involved them in discussion in the theory session. So, well done!!!" “I have used a few other training companies in the last year and found TEC Training to be extremely accommodating to our requests and very flexible to change. There communication is continual and their support has been second to none." “Well organised and worked well coming to site. Teacher was competent and friendly." “Very helpful staff, with good communications and prompt response to my questions and queries." “Process was seamless and everything went according to plan"
“Always accommodating, we book tests for delegates last minute and they always cater for our needs. We always receive quick response from Adam." “Thanks for your help at such short notice"
“The Construction Industry is tight-nitted and good training providers are promoted across the sector. I will refer to colleagues because I know they wont be disappointed by their professionalism and competitiveness in the market." “The booking process was nice and easy and we have had no problems with regards to booking or attending the course." “Excellent services and great value for money"
“Very friendly and easy approach to learning. Not rushed and patient."